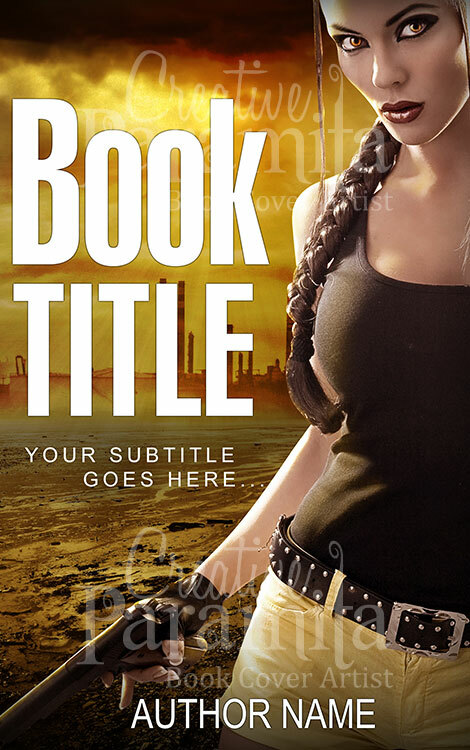 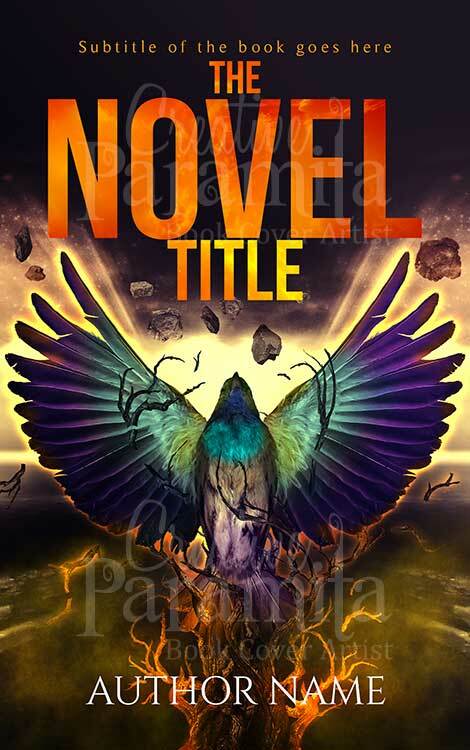 Premade ebook cover design based on west west theme, perfect for drama romance adventure genres. 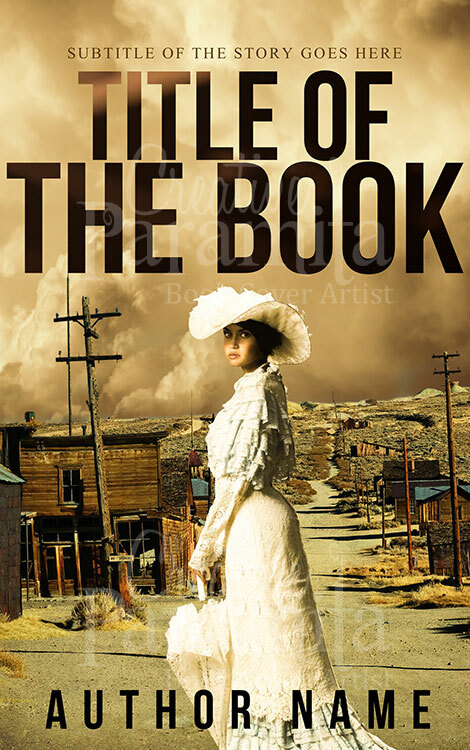 The book cover design is set on colonial age in midst of the untamed west. 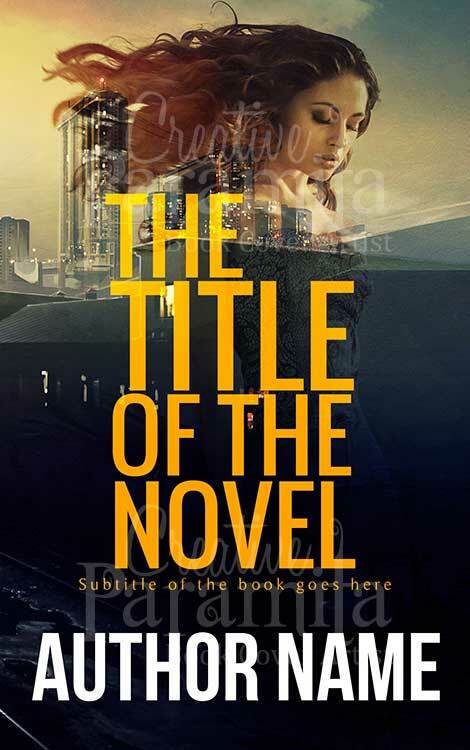 An European lady travel to the world and finds herself in a different culture in the faraway land. 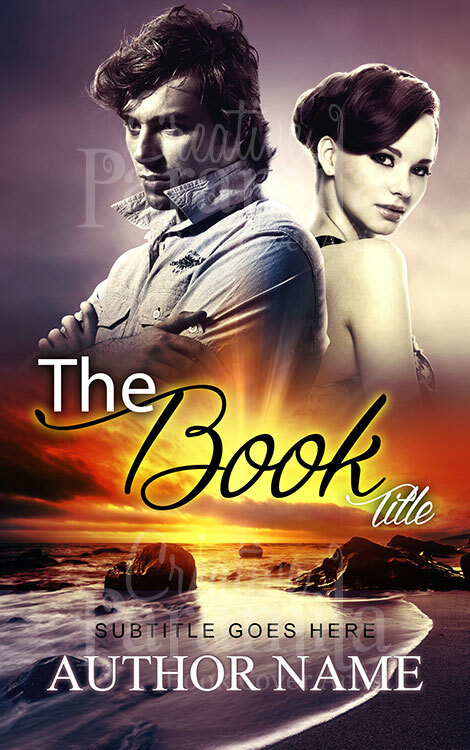 The premade book cover is attention grabbing with its colors backdrop and font styling that gives it he perfect west look.